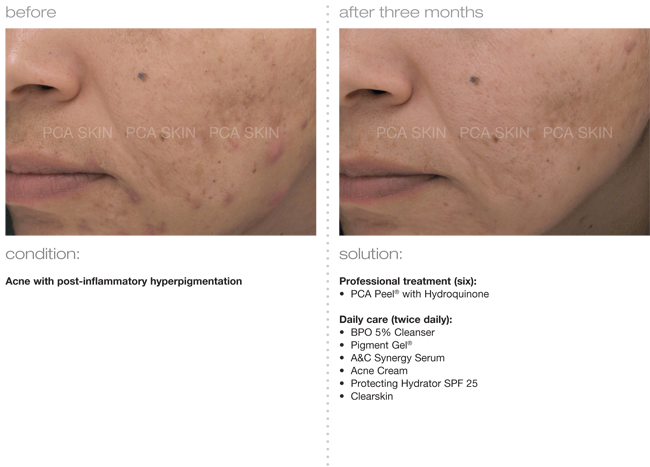 Professional medical grade chemical peels are a great way to boost a skin care regimen to help fight off hyperpigmentation, dryness or inflammation. They should not, however, be used in place of a daily skin regimen. 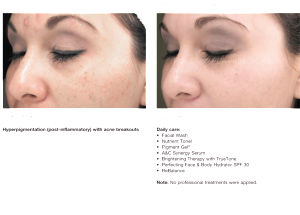 In fact, pretreatment with daily skin care products is recommended to prevent complications and increase benefits. 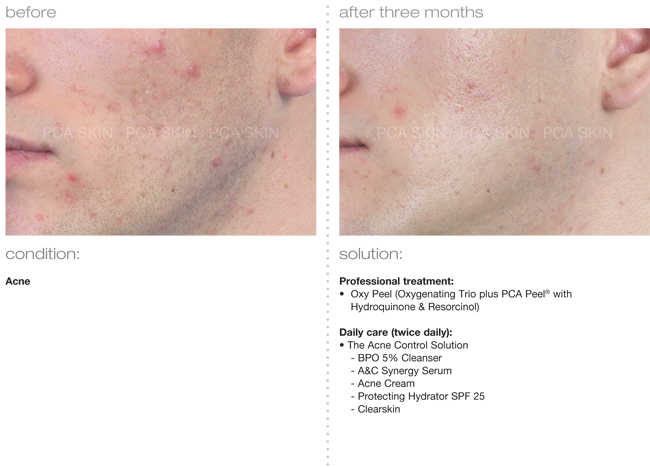 We offer a variety of chemical peels that range from very light to moderately deep. 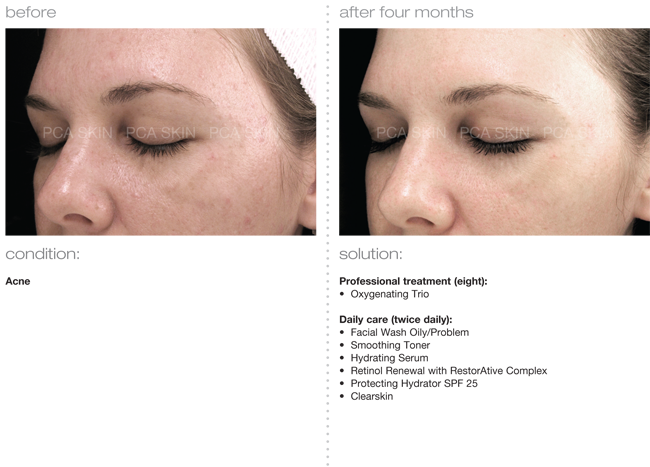 Chemical peels work to break down surface build up and loosen dead and dying skin cells from the surface. This allows for deeper penetration of active ingredients to aid in hydration, cell turnover, collagen building and inhibition of pigmented cells.  Our lightest peel consist of glycolic acid and can be used on all skin types to produce a nice glow.  There is minimal to no downtime required and peeling is rare. Our light-medium peels are great for light to medium skin tones and may cause some burning/tingling sensation with application. They typically result in some redness, tightness for the next couple days. 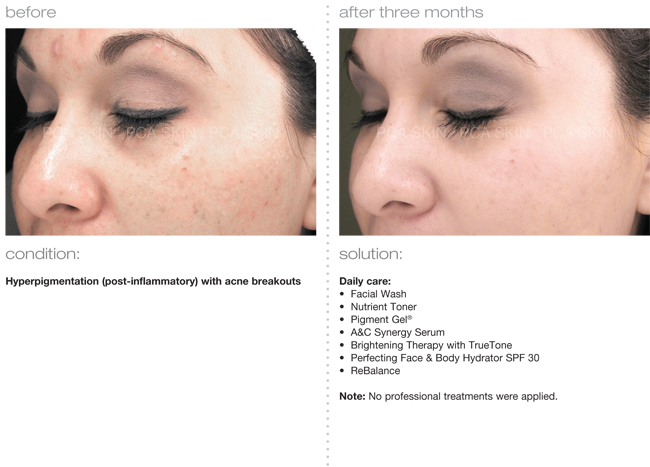 If flaking of the skin occurs, it typically happens around day 3-7. Boosters can be added to promote skin slough if desired. NOT ALL PATEINTS PEEL nor does peeling need to occur to gain benefit. It is recommended to stay away from heat and sun while the skin recovers to its normal state. If the fresh exfoliated skin is exposed to sun it can actually result in more damage so it is imperative that proper precautions are taken, such as sunscreen every 2 hours, hats/sunglasses.  Dr Downey will give you a post peel kit that contains all skin products to use until skin returns to normal at which point you can resume your pre-peel regimen.